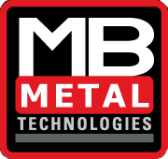 Minilase™ is ideal for single or multiple part marking on all metals, carbide, painted or anodized materials and plastics. 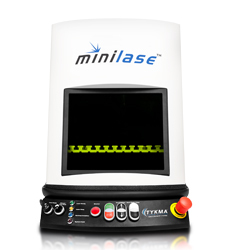 Program and mark text, graphics, barcodes, 2D, Data Matrix, UID codes and more with our easy-to-use Minilase™ Pro SE Laser Software. 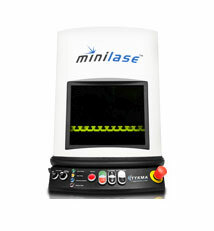 Minilase™ features a three-sided automatic power operator access door and power focus adjustment. A built in focus finder system allows for fast adjustment of varying part heights. Easy Mode™ allows for high volume batch marking with automated door close, marking and door open sequence.